Introducing ITIL 4 dan COBIT 2019 held by Multimatics and Quint Wellington Redwood at Pacific Place Meeting Room, Ritz-Carlton Pacific Place, on Tuesday, January 29, 2019. This event discussed about the updated version of ITIL 4 and COBIT 2019. 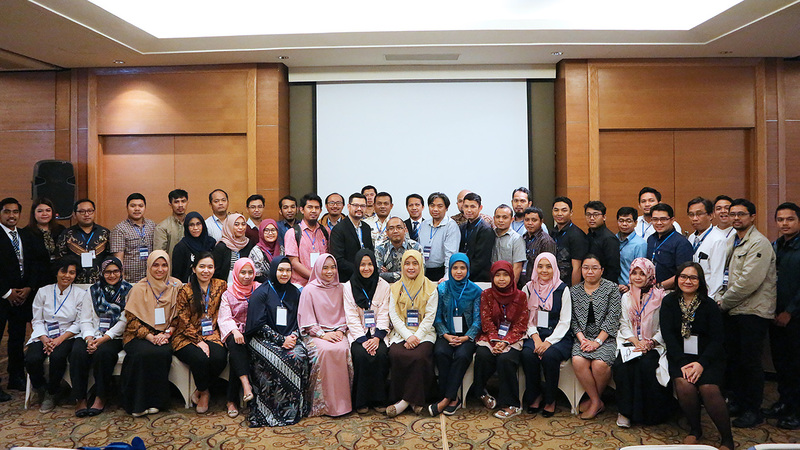 It was attended by IT practitioners from all over Indonesia. This event was opened by Mr. Abdul Gopur, Head of Consulting Department of Multimatics. After that the event was started by Mr. Irfan Hidayat, Business Director and Principal Consultant of Quint Wellington Redwood. As the first speaker, he discussed about introduction of COBIT 2019. ISACA published COBIT 2019 as an update that add design factors and focus areas to make it more practical and customizeable than the old version, COBIT 5. ISACA highlighted some of the areas of new/updated coverage as new processes for data, projects, and compliance, updates to cybersecurity and privacy, and also updated linkages to all relevant standards, guidelines, regulations, and best practices. The next session is delivered by Mr. Sean Low, Senior Consultant of Quint Wellington Redwood. He conveyed about preparing for ITIL 4. ITIL is a framework of best practices for delivering IT services. In 2011, ITIL 3 was published as an update to align more to the business. Different with ITIL 3, ITIL 4 has more development guidelines, ITIL 4 evolve to provide an end-to-end IT/Digital Operating Model, covering the full delivery (and sustaining) of tech-enabled products and services, guiding how IT interfaces with, and even leads, the wider business strategy.